Leading New Space companies leverage synthetic-aperture radar capabilities to help decision makers across the oil industry. Helsinki, FINLAND – April 25, 2018 – ICEYE, an Earth observation company providing synthetic-aperture radar (SAR) data, and Ursa Space Systems (Ursa), a Space data analytics company, announced at GEOINT Symposium an agreement where ICEYE will provide satellite data to Ursa. The data from ICEYE’s SAR satellites, used to monitor oil wells and measure global oil storage, will enable Ursa to derive actionable oil demand insights for their customers. Based in Ithaca, New York, Ursa brings transparency to global markets, helping traders and analysts in the financial industry, as well as the energy industry, make more informed decisions. Ursa uses space-based data from satellites as the source of their timely reports on these industries. ICEYE remains on track to launch its next two SAR satellites, ICEYE-X2 and ICEYE-X3, later this year. 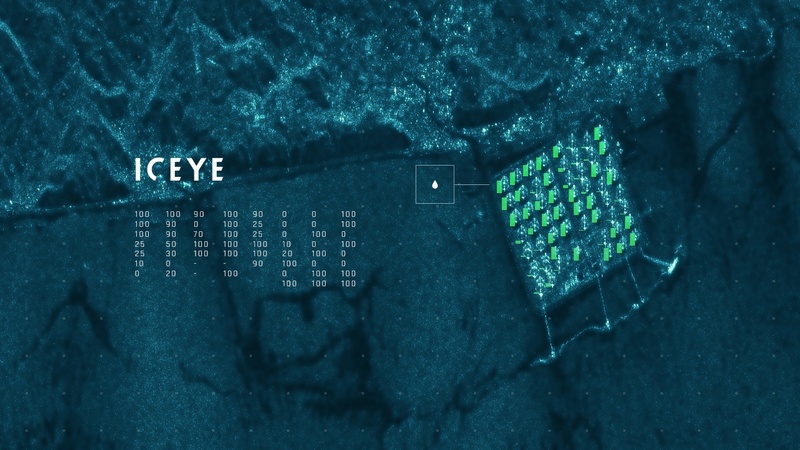 ICEYE’s goal is to launch a comprehensive SAR satellite constellation, which empowers data users with reliable visibility to any point on Earth every few hours. Imaged, ICEYE CEO Rafal Modrzewski and Ursa CEO Adam Maher at GEOINT Symposium 2018. "ICEYE-X1 SAR satellite imagery and illustrated oil storage fill-rate analysis." 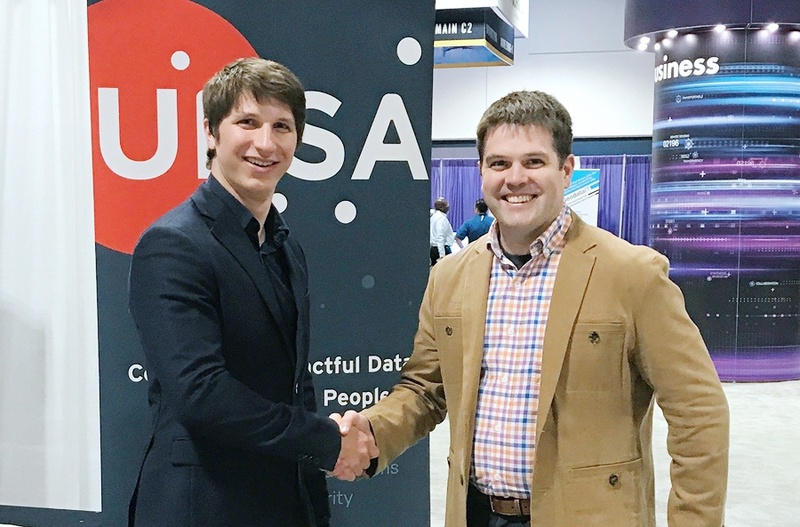 "Imaged, ICEYE CEO Rafal Modrzewski and Ursa CEO Adam Maher at GEOINT Symposium 2018."